Last little ride to try crash train into being ready for the eTape on Sunday. 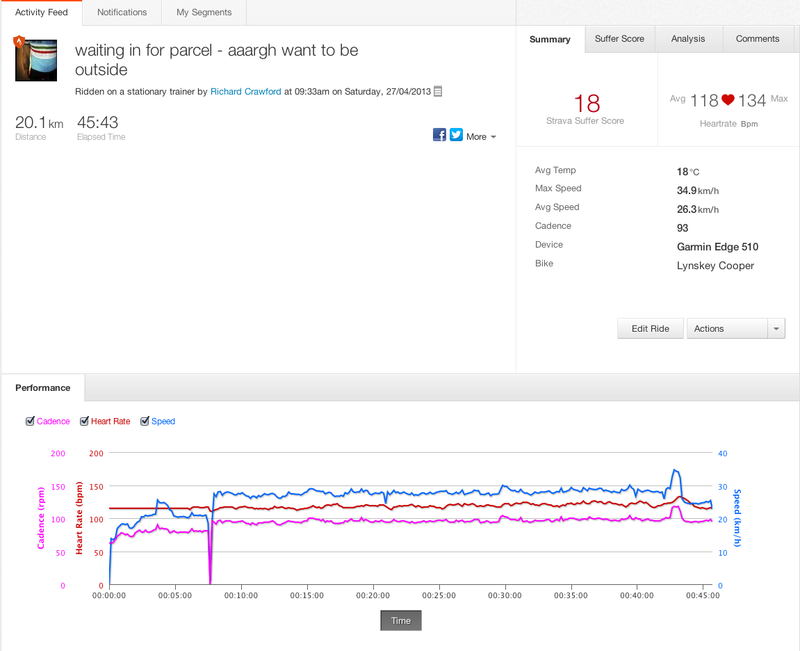 Maybe i just need those extra 3 months of summer rides to get back to speed …..
Had to wait in for a delivery (that is still not here) Really wanted to be outside rather than on my turbo trainer in the hall. I love starting the morning with a bit of exercise it seems to set me up for the day – whether it is a boost to my heart rate or my metabolism or whether it is a bit of fluffing for my ego, I am not sure but I always feel a bit better once the exercise is done. I know some people don’t respond to the thought of exercise first thing – some people are morning people and some are night people, but for me it is partly that I feel better once I know my exercise quotient for the day is already done – if I am aiming to do at least an hour of exercise a day then I feel like I have passed my test for the day before I start. Also life often throws a curveball – an unexpected guest, restaurant trip, change of plans or even an afternoon energy slump that can mean that exercise gets dropped off the task list. Exercise in the morning makes me feel like I had my me time for the day – take this morning – I did an hour on an indoor spin bike in the gym. Lower resistance and spinning at around 90rpm. Heart rate fixed in lower cardio fatburn and I read a crappy book for an hour. At no point did it feel like I was exercising. My aim is to go again this evening and do a hectic interval running session or another bikram spin session as I am flying tomorrow. I made a not then that the frustrating part was the inability to use it in the gym very well (there is a section where you need to set it to track by distance and not by time otherwise you get no summary) but now with version 2.90 of the software they have addressed some of the problems. First, they’ve added a new mode – INDOOR – which turns off the GPS and allows you to record activities while inside. 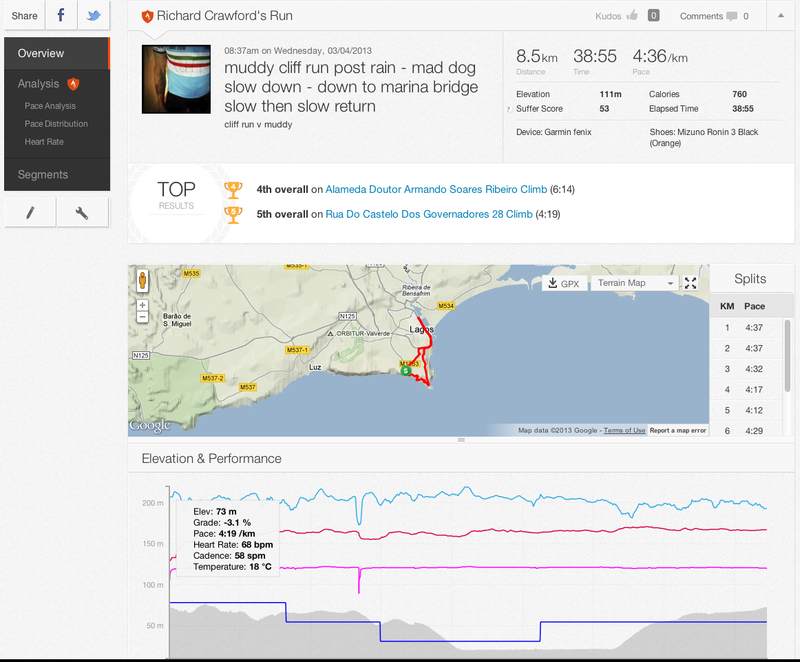 There are new data pages for this mode – I have data pages set up already for running cycling and kitesurfing and at first I was a bit peeved that i had to enter everything again. 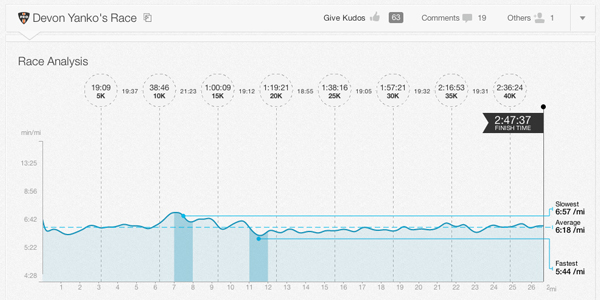 But then if I am indoors I do not need to know the grade of hill I am on or the elevation gained so the setup is a bit cleaner with less data. 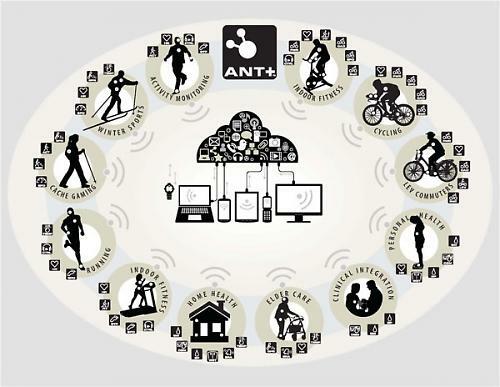 The other change for indoor mode that counts is that they are now supporting the ANT+ footpod. Mine of course is on loan along with my FR60 to a friend so not much use for me here in Istanbul and my treadmill runs but i will reclaim it and use it when I go home. 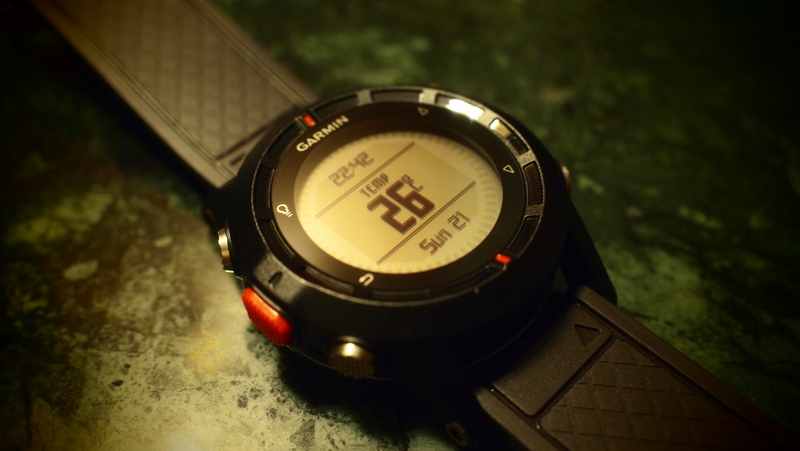 It will also be good outdoors and will add a step count and cadence profile to my runs. 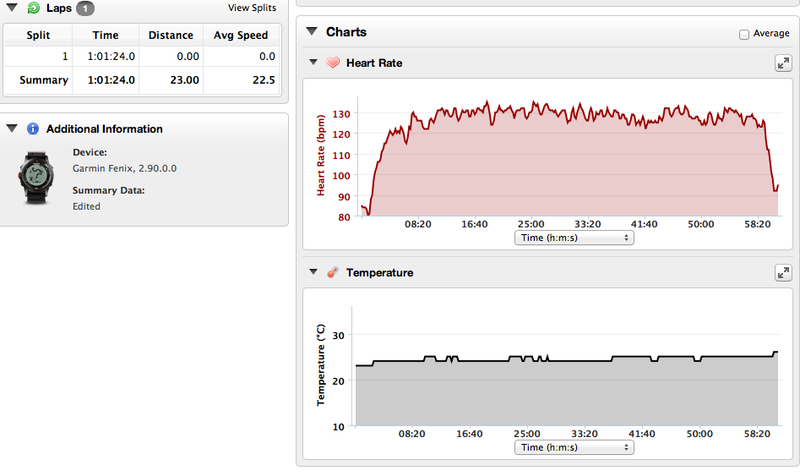 Apparently whilst the speed distance cadence ant+ sensor is supported – it only works with cadence. 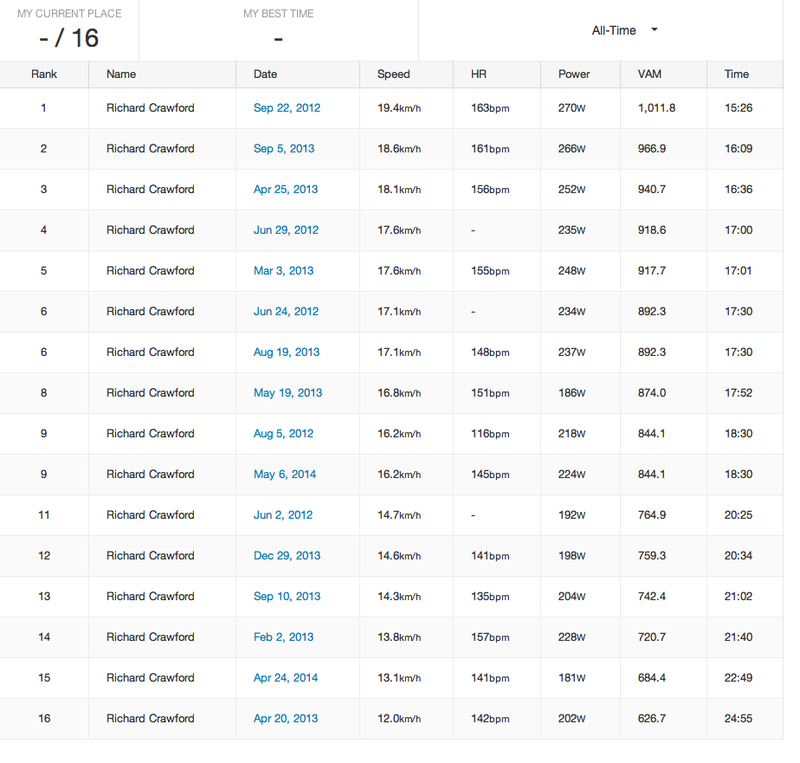 So turbo training sessions are a bit of a pain – for me this is less of an issue as I have an Edge 305 but for a 1 item / multisport solution it is lacking. Saying that – the fact there have been 3 quick software updates means they are listening and changing so expect that to be added soon.